This New Year has brought many surprises and changes installed for us, beginning with SEO strategies. Even with all the changes, there are many business owners in and around London who are still unaware that websites occupying the top ranks in SERP receive more number of clicks. This rule applies to law firms as well. Therefore, it is important to create an SEO enabled aweb page to boost your firm’s sales and growth. Implementing SEO on your Law firm’s website will not only boost the business but also take you one step ahead of your competitors. There are law schools to become a lawyer, medical school for doctors and so on but have you ever heard of an SEO school. An SEO expert just needs to create a web page and that’s just it. So how can you tell if they are professionals or just posing as an SEO expert? The fact about SEO is that it is a difficult and time-consuming procedure. There is no guidebook available that gives a sure shot formula to success. Hard work, analysis and innovation are the only way to achieve the desired results. You have been penalized by Google and the traffic to your website has completely stopped. One thing that you need to know about SEO is that the strategies and techniques used in SEO are nor constant. They keep on changing on the basis of updates and changes made in search engines. We have listed the method and strategies used by us to incorporate SEO. 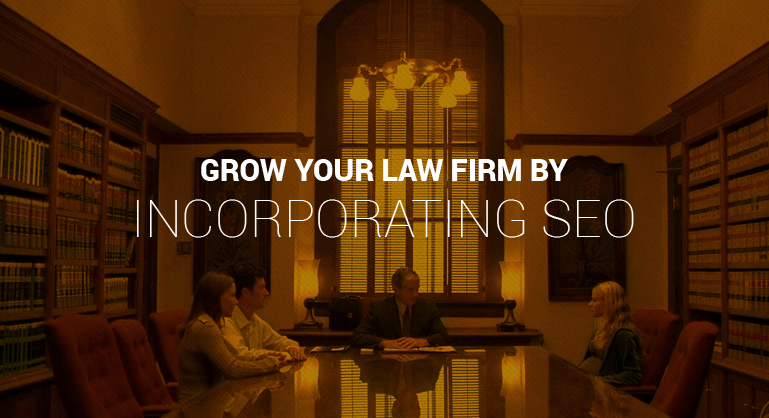 Watch your Law Firm Business Grow through Digital Marketing and Search Engine Optimisation with DubSEO. These are few of the techniques that we have mentioned there are many more strategies apart from this, which you need not worry about right now. The next phase is building the authority of your firm and the website. SEO is just not about stuffing the content with keywords. Here are some tips to build authority on and off the virtual world. In addition to this, ensure that you are running on the correct Google+ local. Thisvirtual platform is good for local business, from verifying the listings, to cleaning old citations and optimization to create new citations. Strong structure to make sure that nothing can harm the ranking of your website in near future. High-quality content to compel and captivate the users and for optimizing SEO. Blogs to earn links, trust and gain influence. Authority development by web page promotion and link building. Get good rankings for your Facebook, Yelp and YouTube profiles in Google. Ensure that your brand is popular and building trust on various social sites. Maintenance doesn’t always mean updating blogs and going in the same direction as you have followed up till date. It means to change according to the circumstance and adapt to the new trends and techniques in SEO. The truth is that it might take some time to build a successful SEO enabled website. There is no fixed date and time that we know about. It might take 1 month or sometimes more than 5 months. There is a wide range of options for you to choose and the cost will be determined as per the work that is needed to be done. SEO Services for lawyers can help in improving not only their firm’s website ranking but also enhance their brand value.